This ministry is a Bible, book, and women’s study group and an intentional, intercessory prayer group. The group studies to enhance our faith and maintain an active, intentional prayer life. We support neighbors, near and far, with distinctive prayer notes and cards and personal contacts. Purple Threads is open to all women. Our teaching leader is Sue Shipley. 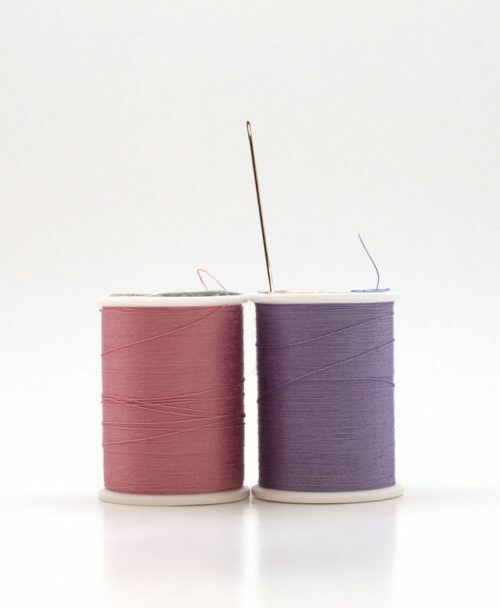 If you have questions or wish to be a part of a Purple Threads study, please contact Diana Carter, class coordinator, 248-309-2490 or email her at dianacarter@comcast.net. This ministry meets the 1st and 3rd Tuesdays of each month fall through spring from 7:00 – 8:30. For information on upcoming books and studies, check the Events Calendar.